A practical guide to outguessing everything from multiple-choice tests to the office football pool to the stock market. People are predictable even when they try not to be. William Poundstone demonstrates how to turn this fact to personal advantage in scores of everyday situations, from playing the lottery to buying a home. 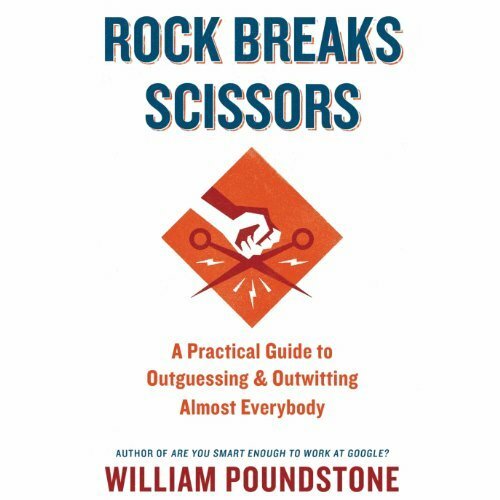 Rock Breaks Scissors is mind-reading for real life.